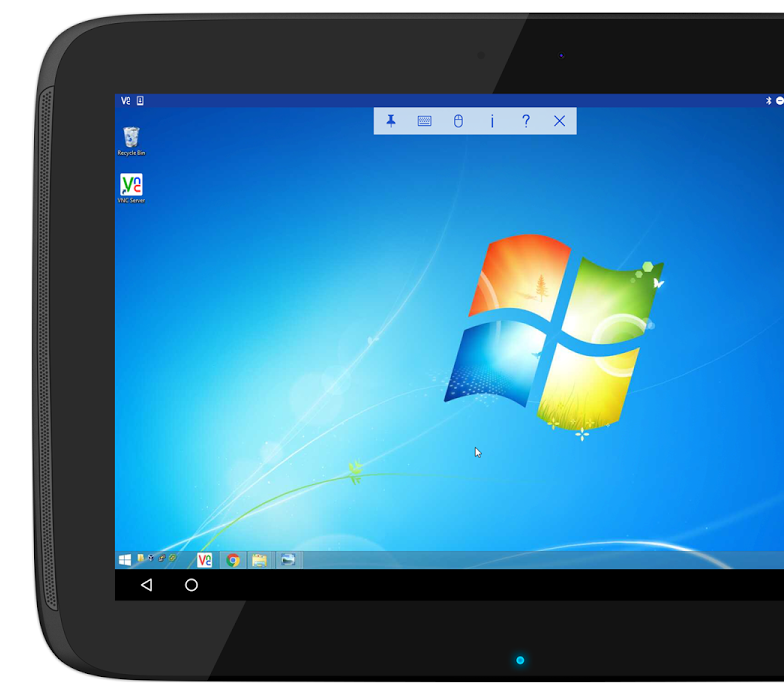 Running remote desktop software from an Android device has a different purpose than doing the same from a traditional PC. When you're connecting from a laptop, you're probably accessing an application at home or work that only exists on that one machine. But on Android, you have the option to greatly expand what your phone or tablet can do. In a way, it feels like cheating. You're going around your mobile operating system's limitations to run a full (albeit slower) desktop interface and all the software that comes with it. 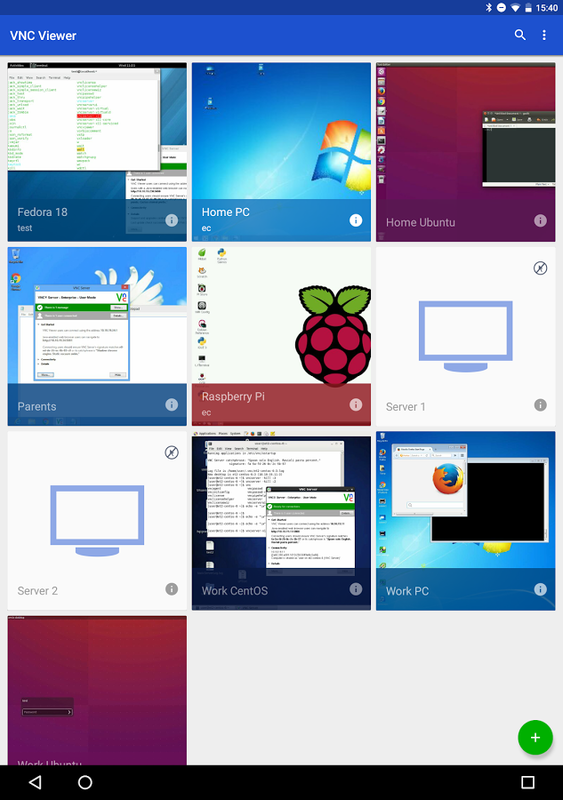 VNC Viewer from RealVNC is one of the most widely used tools for accomplishing this task in the Play Store. It recently hit version 2.0, getting a massive visual update in the process. 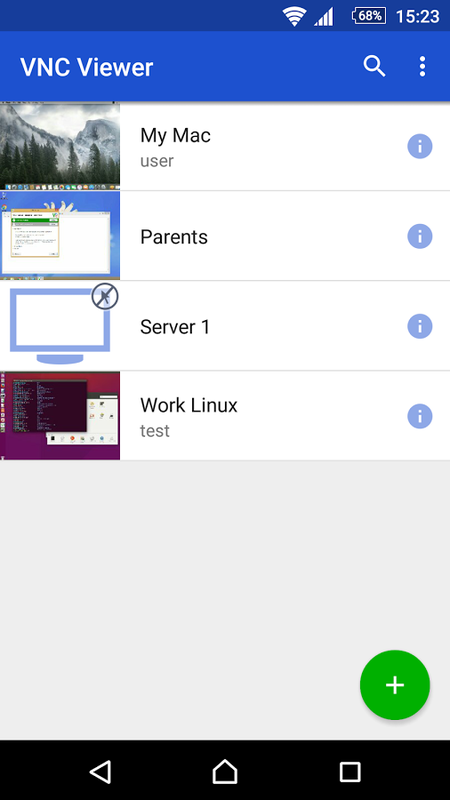 Now you can connect to any PC running VNC server from an interface that looks right at home on your Lollipop or Marshmallow device. This update doesn't just get your virtual networking experience ready for Android 5.0, it prepares you for 4.4 too. The app now supports immersive fullscreen mode. I know, I know. Better late than never. 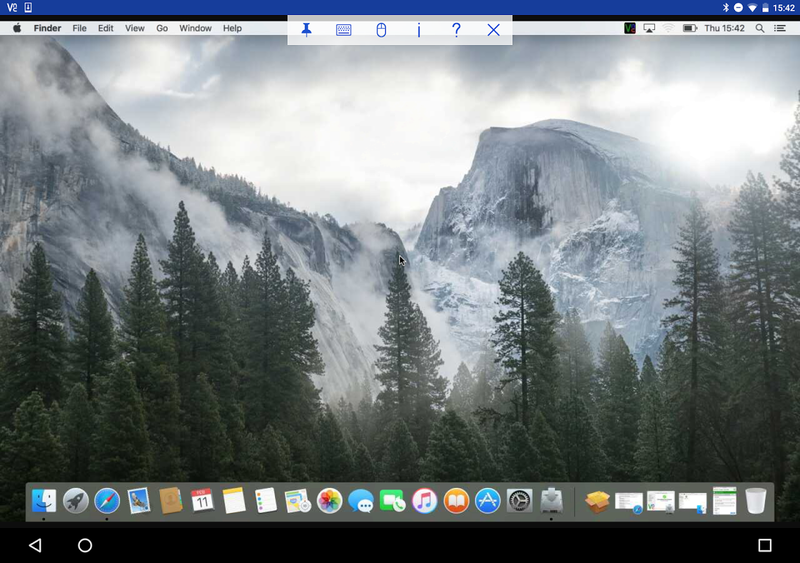 This may even be a use-case where hiding the notification and navigation bars matters more than playing games or watching videos, as every pixel counts when you're cramming a desktop interface onto such a tiny screen. Another addition is the ability to provide view-only access to remote connections. Think of this as a security feature of sorts. The designated machine is look, don't touch. There's more to see in this release. Here's the full changelog followed by a download link. NEW: 'Material Design' user interface, featuring immersive full-screen mode for Android 4.4 (KitKat) and above. NEW: Connections can now be made view only. 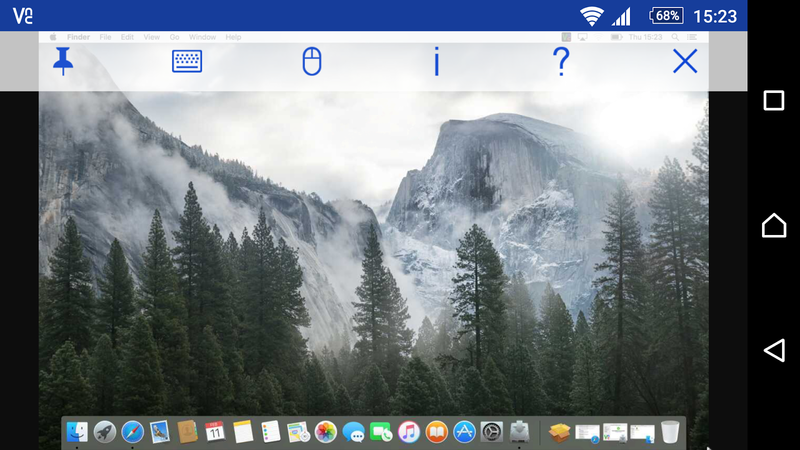 NEW: A memorable catchphrase is shown in addition to VNC Server's unique signature when making a new connection. This helps deter man-in-the-middle (MITM) attacks. NEW: VNC Viewer can now create logs to help diagnose connection issues. Logging can be enabled on the Settings page.